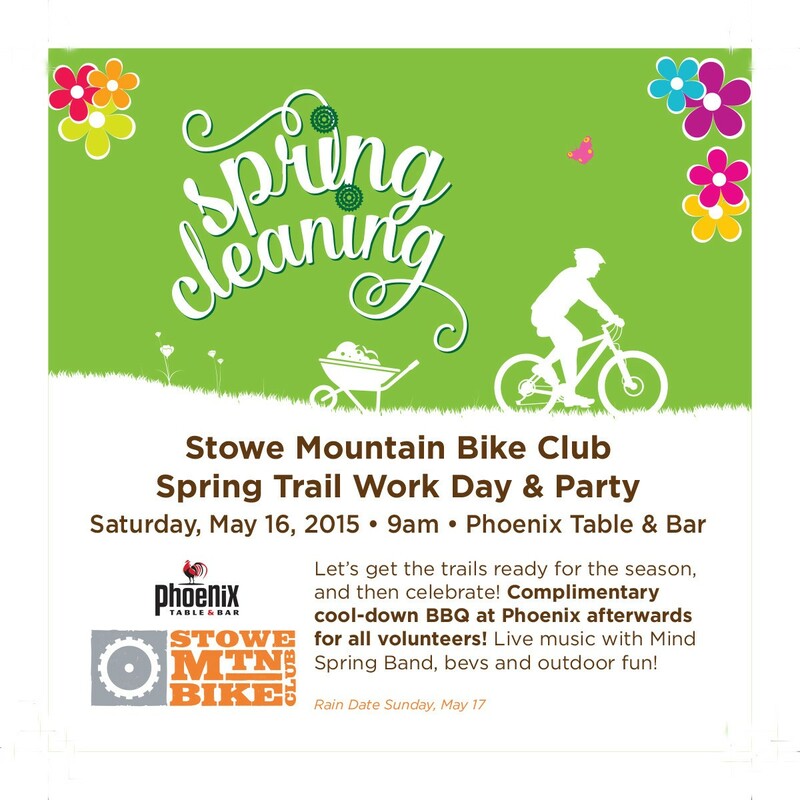 The Stowe Mountain Bike Club Spring Trail Work Day is coming on Saturday , May 16th beginning at 9:00 am and ending in the afternoon at the Phoenix Bar & Table for a free BBQ for all volunteers. There will also be Live Music by the Mind Spring Band, beverages, raffle prizes and outdoor fun. 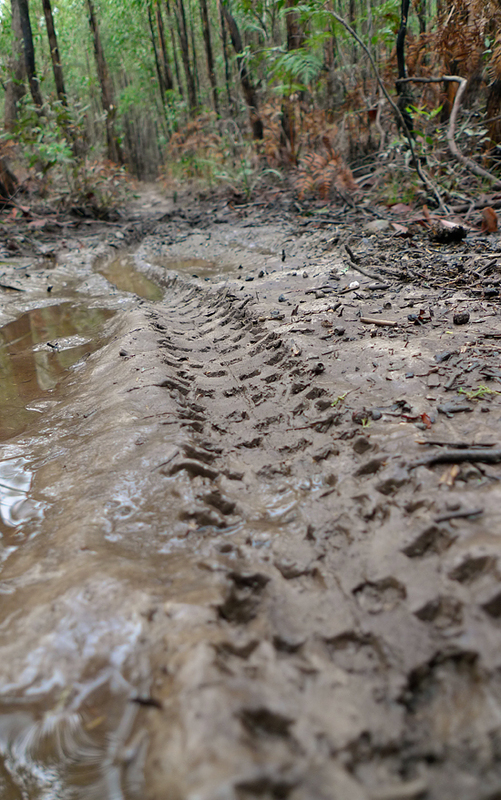 We will be cleaning and repairing trails at Cady Hill Forest, Adams Camp and Sterling Forest in preparation for the upcoming mountain biking and hiking season. The three trail systems include a total of 2,363 acres of conserved lands and 30 miles of ridable trails! Come join us for a day of community work and the after party at the Phoenix Bar & Table. 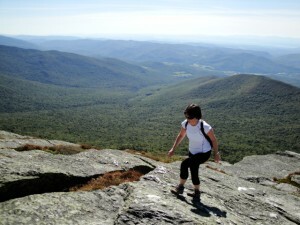 We need to stay off the trails while the last patches of snow melt and the trails have an ample opportunity to dry out. Nothing is more critical to long term trail sustainablity than staying off wet trails not only in the Spring but all season long. If you see someone about to head out on wet trail, it is okay to politely let them know that it is not a good time to ride. This is mostly about educating people so spread the word whenever possible. 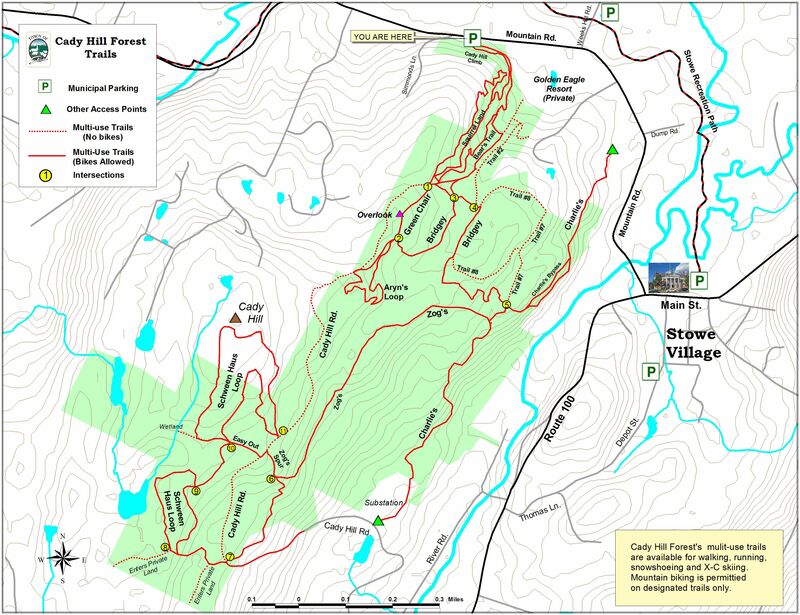 When the trails are ready this Spring and throughout the season after it rains, you can check the Stowe Mountain Bike Club website for trail conditions and closures. 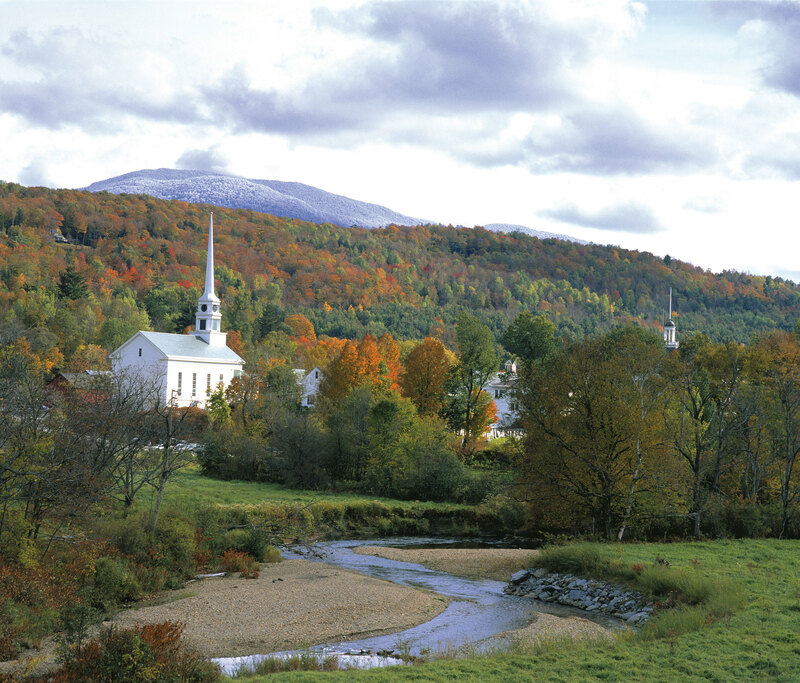 The last of the Vermont State Parks are closing this weekend. This is your last chance to grab a campsite (the weather is supposed to be good this weekend!) and enjoy. 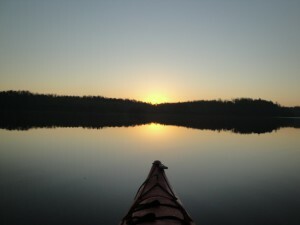 If you are looking for a good spot to camp and kayak or canoe, I suggest the Green River Reservoir State Park. For some camping and hiking either Elmore State Park for climbing Elmore Mountain in Elmore or Smuggler's Notch State Park for climbing Mount Mansfield in Stowe would be excellent choices. 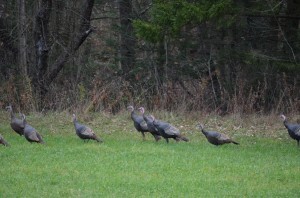 There is still plenty of foliage to see and the air has turned dry and crisp. So grab your tent and a warm sleeping bag and get out there! This is a great page. 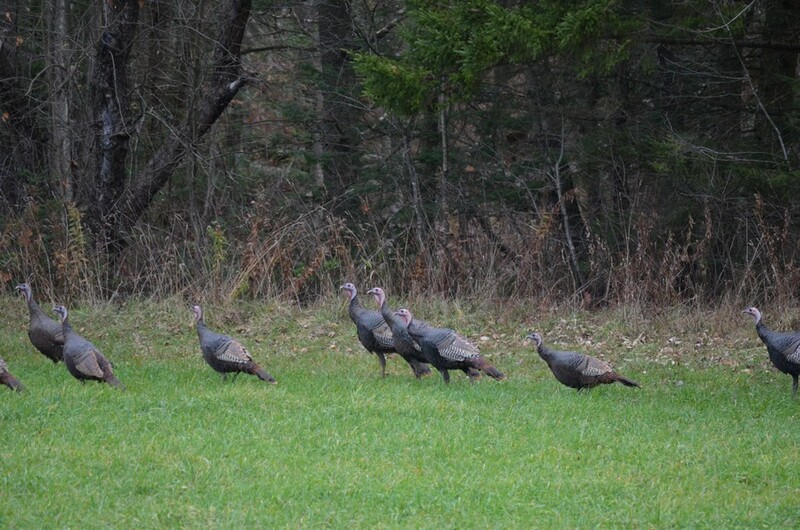 Are you perhaps interested in the outdoors, camping or fishing? Our family love to fish in our local lakes and also do a bit of surf fishing in the sea. If you are interested in fishing please be so kind to check out this post. You will look at one of the better fishing sites.